A few days ago we talked about the improtance of getting good quality headshots, and we’ve even given you over twenty best headshot photographers in London to go and get them done. 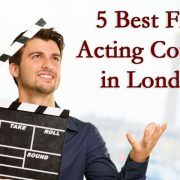 Hopefully, you found a place that you can afford and currently in the process of getting a new set of acting headshots! Once you had your acting headshots taken and received either a USB stick, DVD disc or have your headshots emailed to you, the next quest is finding somewhere good to get them printed. You need a quality place to print acting headshots, making sure everything is done right. Some headshot photographers and companies offer a printing service as well, while others do not. The quality of your printing is very important as even the best photos can look shabby if they are not printed to a high standard. Not only that, but there are certain standards on how acting headshots should look like. The paper your headshots are printed on can make a difference, both in quality of the image and the pricing. Many printing companies also offer different printing techniques and will probably be happy to explain the differences between each one to you. Some printers are limited regarding what storage device they print from as well so make sure your images are stored on a device that your chosen printing company can print from. Be sure to check for hidden costs and make sure you ask specifically for what you want. Some photographers recommend certain printers who they believe offer the best photography printing services, but there’s an industry standard which makes it less of a headache for actors trying to figure out what to use. 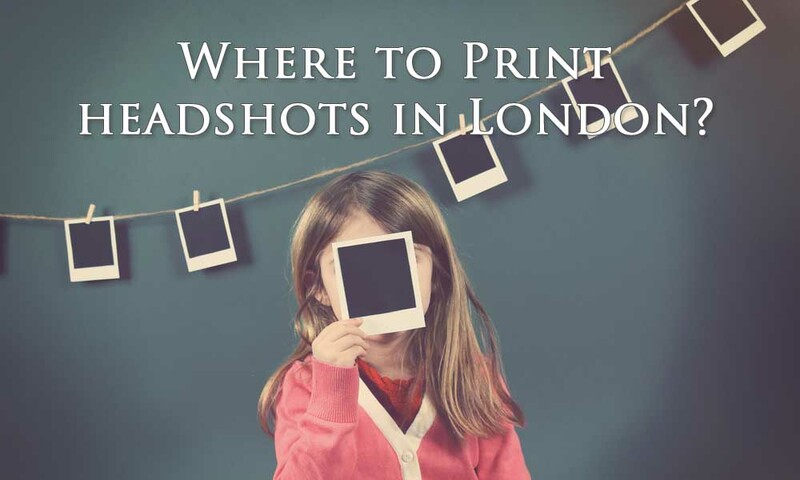 We have compiled a list of the best places to print acting headshots in London – these come with good reputation, great reviews and high recommendations from their clients and photographers. Printers can vary dramatically in price as well so if you are looking for a lot of photos to be printed it is advisable to ask them if they offer discounts for larger orders. I would suggest to not print more than 30-50 headshots at a time, unless you are auditioning extremely often. When going to print your headshots, ask the company about the industry standard and go with that option (they will show an example of what it looks like, which you can also find on their website). * Please note that these are listed in no particular order, so do some of your own due diligence. Visual eyes are based in London and are experienced in printing headshots. Their prices are very reasonable and they offer additional services such as image retouching and portfolio printing. As well as being based in London they also offer online ordering as well. 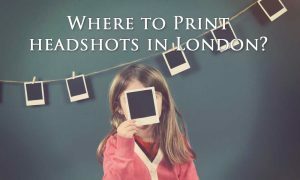 This company offers lots of different printing packages and they also offer a headshot photography service as well, boasting their own photo studios in Camden. For details of their services and prices visit their website. 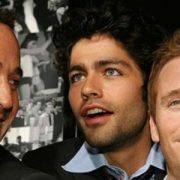 Based in Soho, this print and photography company work with a lot of famous clients such as Mulberry and Cosmopolitan. They use digital printing and as well as offering standard printing packages they also offer tailored packages to suit your needs. Digitalarte offer a service called Giclee printing which is a specialized form of printing carried out using Epson printers. They can print from a wide variety of digital formats and the company offers a selection of photo papers to choose from, photo sizes, packages and also offer additional services as well. These guys have carried out printing for award winning photographers and have a very good reputation in London for printing headshots. They often have exhibitions around London displaying their work and they use a variety of different printing techniques. They are not the cheapest but they offer a high standard of good quality printing. The print space comes with recommendations from a host of professional photography bodies such as The British Journal of Photography and The Royal Photographic Society. The company offers a variety of printing formats and finishes and prices are very reasonable. Snappy Snaps offer a unique printing service allowing you to place your order online and collect your photos from any of its six stores located across London. This company has a good rating amongst their clients and they are one of the most reasonably priced printing companies in the area. 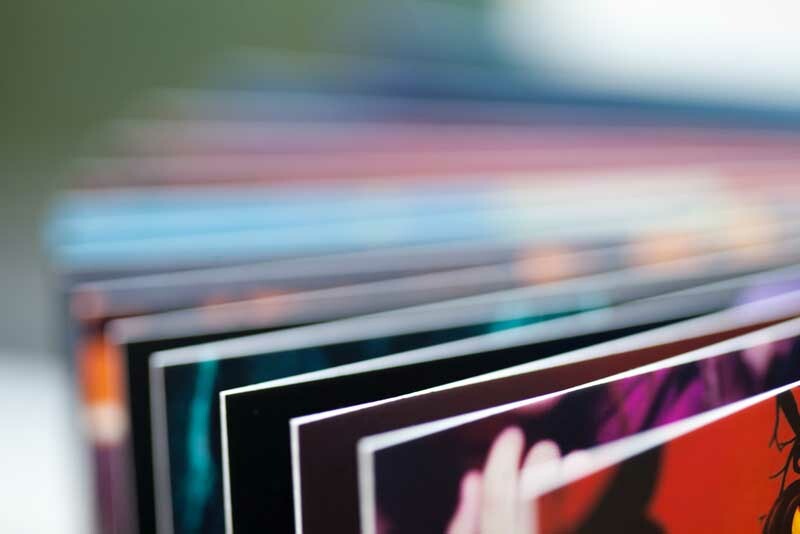 The company have been working with top photographers for over twenty years and they offer a host of printing services, including a traditional film processing and printing service instead of a digital one. They are based in the West End and prices vary depending on finishes and sizes required. Based in Soho, London, Negs print for design agencies, photography artists and demanding clients looking for a personal level of service and quality of work. They work fast, are flexible and competitively priced on all printing, Negs also offer a tailored headshot printing service and will even take the photograph for you if you wish. For more details, prices and other services they offer visit their website. Nevex is a professional printing company who offers a digital printing service from a range of storage devices such as a camera card, mobile phone, USB/Memory stick, CD, DVD or you can email them to us. You can also book a computer where you can check/choose the photos which you would like to print. The photo printing is done on the spot and straight away. We can start printing our photos within 5 minutes of receiving the photo files. The photos can be printed out while you are waiting or if you prefer you can go back later and collect the ready printed photos and they will also back up the photos from your camera onto a CD, DVD or memory stick. Flow is a bespoke print studio that was founded by a world-renowned photographer and master printer, Alex Schneideman They work with photographers, artists and exhibitions from around the world and offer many more services than just inkjet printing. Flow are recommended by many top London photographers and although their prices are not cheap they are experts in the field of printing. Rapid Eye offers a photographic service that is used by many photographers. This company is especially good if you are looking to print a lot of your headshots as they offer bulk printing packages. The company also run a lot of workshops for photographers and have a good reputation in the printing world. Their prices do fall in the higher price bracket but they use the latest printing techniques to ensure their printing is to the highest quality it can be. Rapid eye also offer a portfolio printing service which may be useful if you wish to have a variety of your headshots printed. Digilab offers a huge range of printing services and you can choose to have your prints done while you wait, you can order them online or you can have a next day printing service. The company can print from most storage devices and offer a choice of printing variations. They are very reasonable in price and offer discounts on bulk orders. These guys are great if you need your prints back like yesterday as they even offer a 24-hour overnight printing service. They have worked with some very well-known clients and offer a wide range of comprehensive printing options. 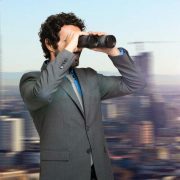 It is also possible to contact them beforehand to get an estimate on prices. The studio is open for a drop-in service from 9am – 7.30pm seven days a week. Blaze work in partnership with London’s best headshot photographers and offer you a great selection of options for all your headshot print needs. 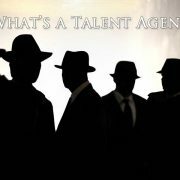 They also offer headshot photographer referrals, and offer many other types of portfolio prints. Their prices are very competitive, especially for bulk orders. Blaze also offer bespoke printing packages as well.